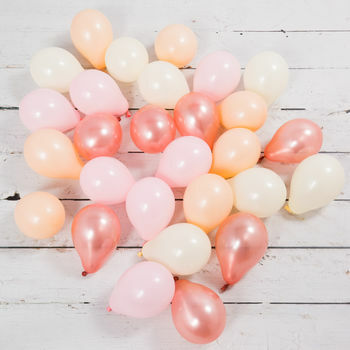 These beautiful rose gold blush 5 inch balloons are sent out in a pack of twenty eight ready to decorate any party or event. 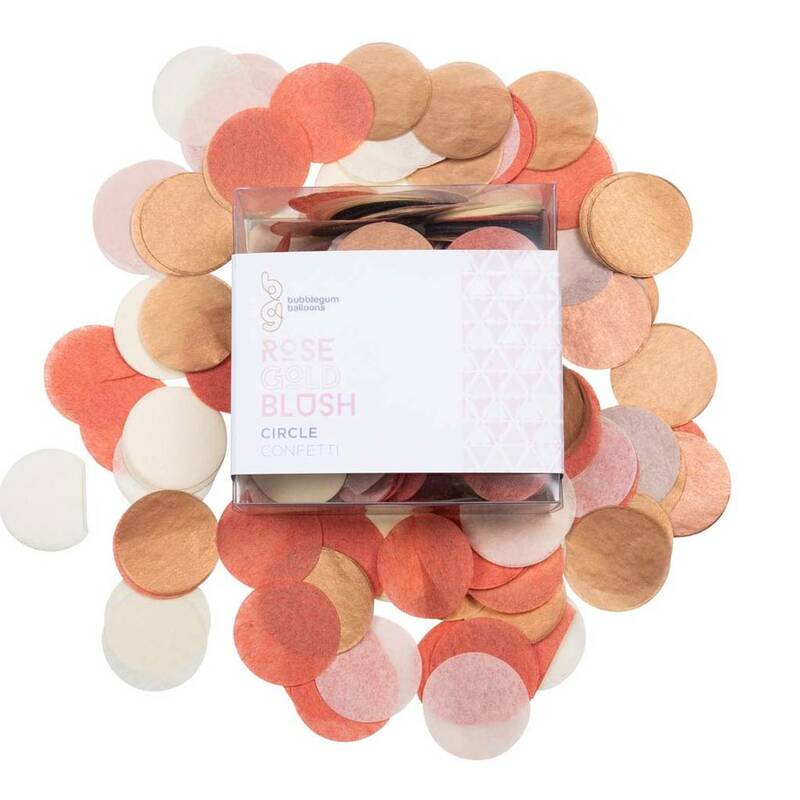 Use to scatter around a party or a pile of presents to create an ultimate WOW moment! These gorgeous balloons are sent out flat ready to be inflated by you for a party, wedding or any special occasion! Our mini balloons only require air (no helium) and can be inflated with a hand-pump. Going all out with your theme? Then explore everything we have to offer on our shop front. The mini balloons are available in a range of colourways and there are coordinating 11 inch party balloons availble. The balloons are supplied flat packed and can be filled with AIR only. You can choose to add a hand pump with the balloons.